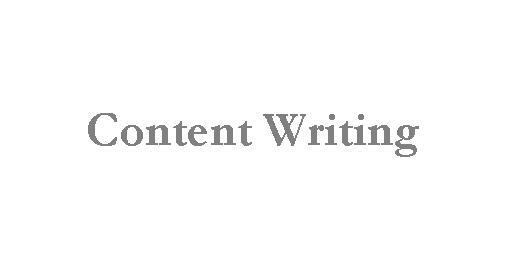 Excellent English Writing, 100% Unique Content, SEO Friendly Content. Creativity and a passion for writing, wiith Exceptional writing, editing and proof-reading skills. Useful for for your blog or website or breaking news from across categories or as directed.